Showing 4 articles from November 18, 2016. 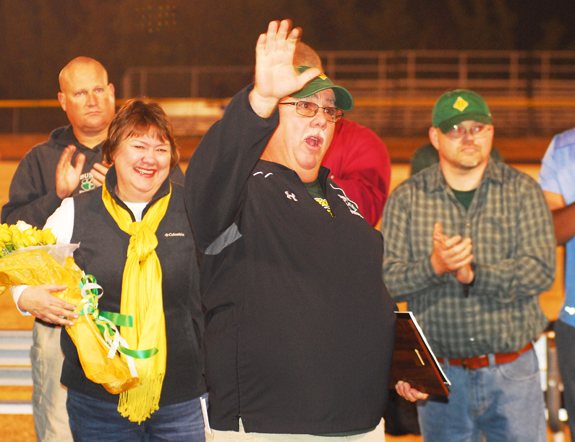 BUNN -- Bunn hosted a pre-game ceremony Friday to commemorate the illustrious career of retiring head football coach David Howle. 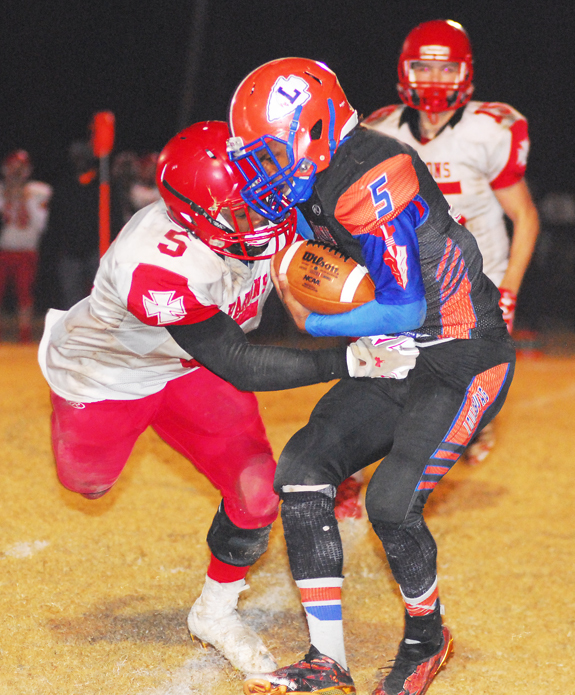 The second-seeded Wildcats, now 11-1 overall, will move into a second-round event next Friday at home versus Northside-Jacksonville, which was a winner at Randleman. That campaign would close Friday night as the Red Rams were defeated 46-18 by a strong, high-powered Hertford County contingent. That didn't mean, however, that the contest would be easy as Gates County brought a solid club to Patterson Field on Friday -- and left with a 34-17 decision over the Warriors.